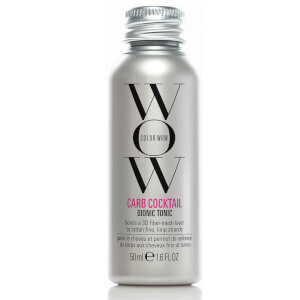 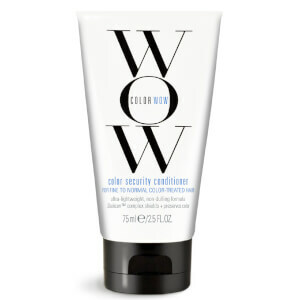 Browse the haircare range Color Wow for coloured hair here at Mankind. 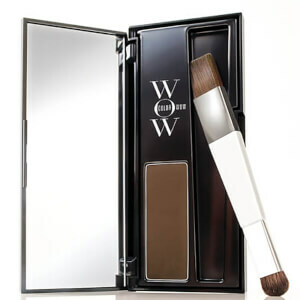 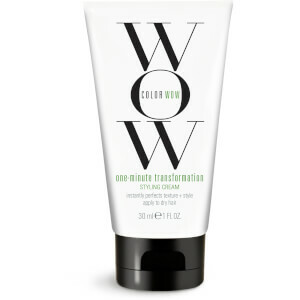 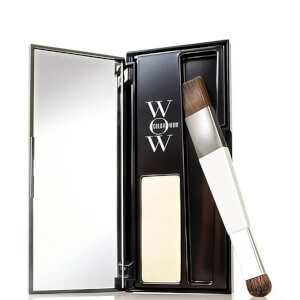 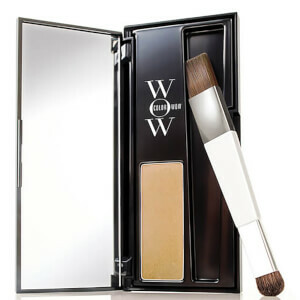 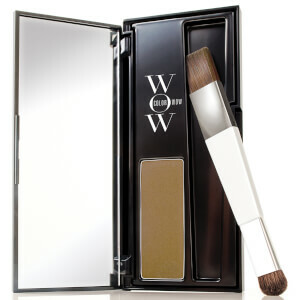 Color Wow was designed to take care of all the issues associated with coloured hair. From roots or brassiness and dullness or fading, there are products to solve all of these issues! 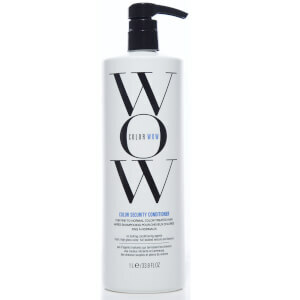 The range includes root cover up, shampoos, conditioners, styling products and hair supplements so you can give your hair the ultimate boost to deal with issues. 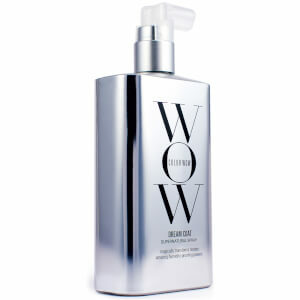 For a faster and less damaging blow dry, the Color Wow Speed Dry Blow Dry Spray is the ultimate hair product. 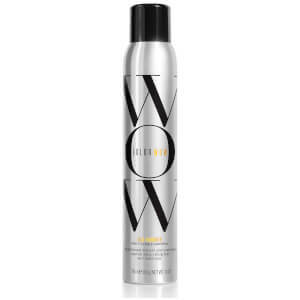 Not only does it allow your hair to dry faster, it also uses the blow dryer heat to create a high shine on colour-treated hair. 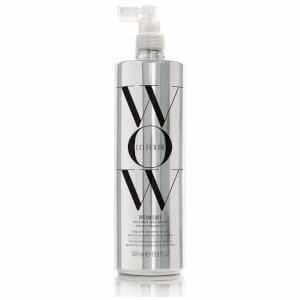 This allows it to minimise heat exposure to the hair to prevent accelerated colour-fade and texture damage. 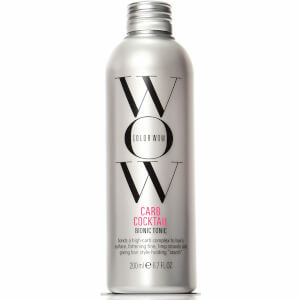 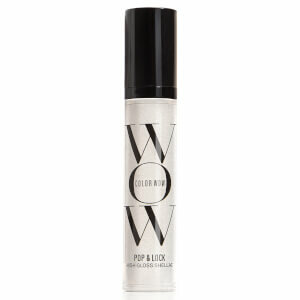 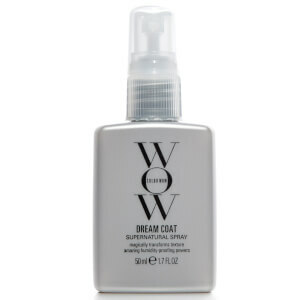 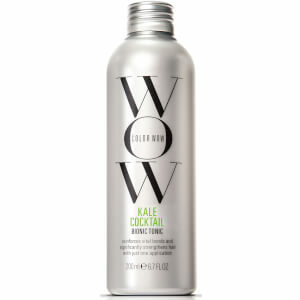 For extra body, volume and lift, the Color Wow Raise the Root Thicken & Lift Spray will do just that. 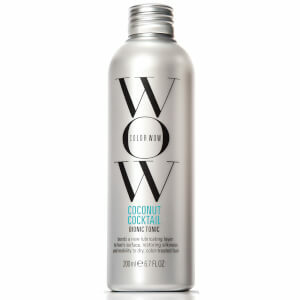 By creating a resin ‘spring’ around each hair, it will thicken to prevent breakage and keep hair flexible and manageable. 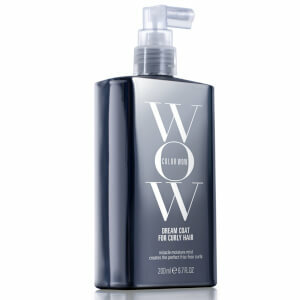 Your hair will never be sticky, brittle or rigid again!